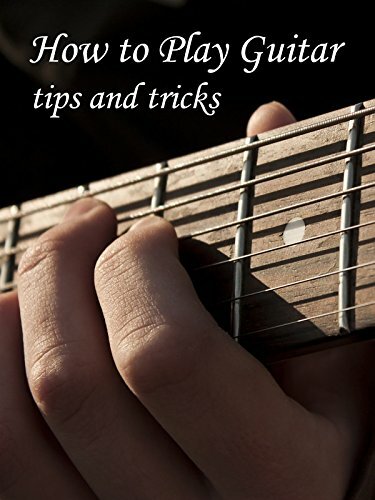 Beginning Techniques will cover some of the most common techniques that are used by every guitar player. You'll learn techniques like hammer-ons, pull-offs, and slides, with step by step instructions. We'll also cover new chords, progressions, and strumming patterns.